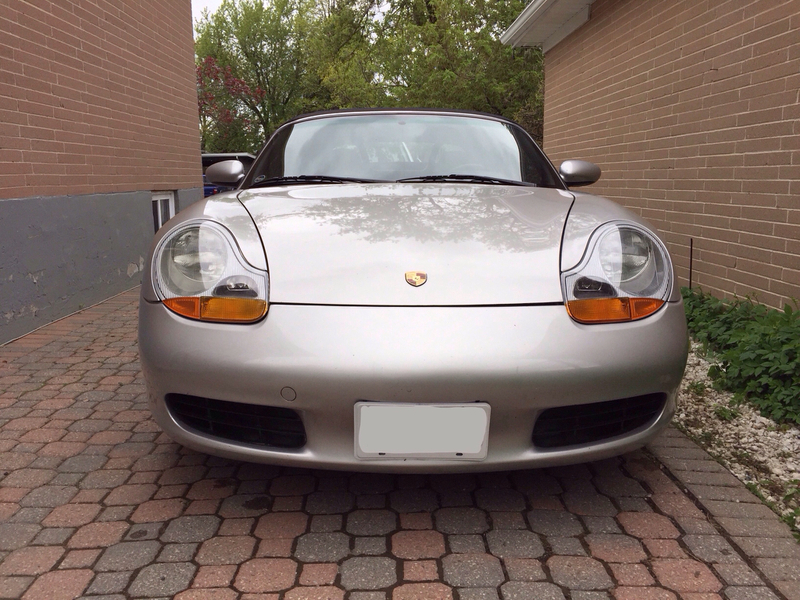 The roof transmissions didn't work out for me, so I've decided to go completely manual; much more predictable and reliable. 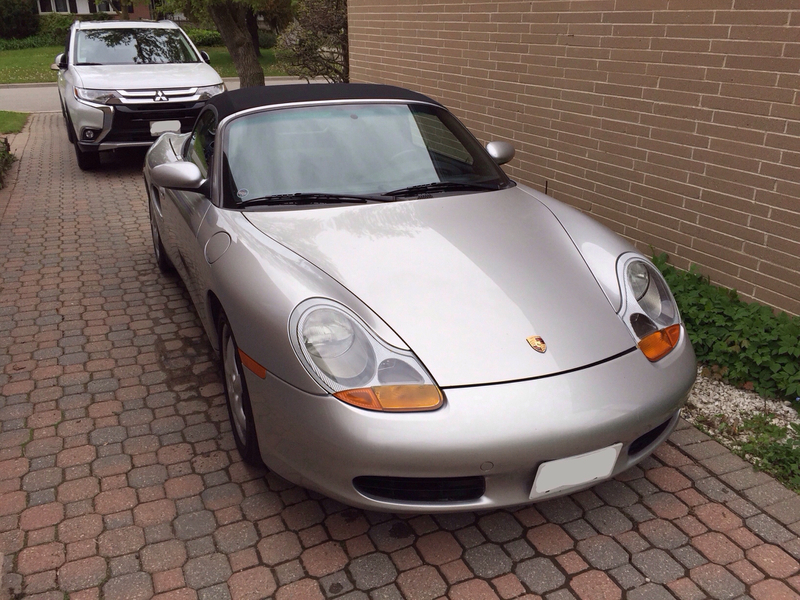 Last edited by dulmer; 05-22-2017 at 10:52 AM. 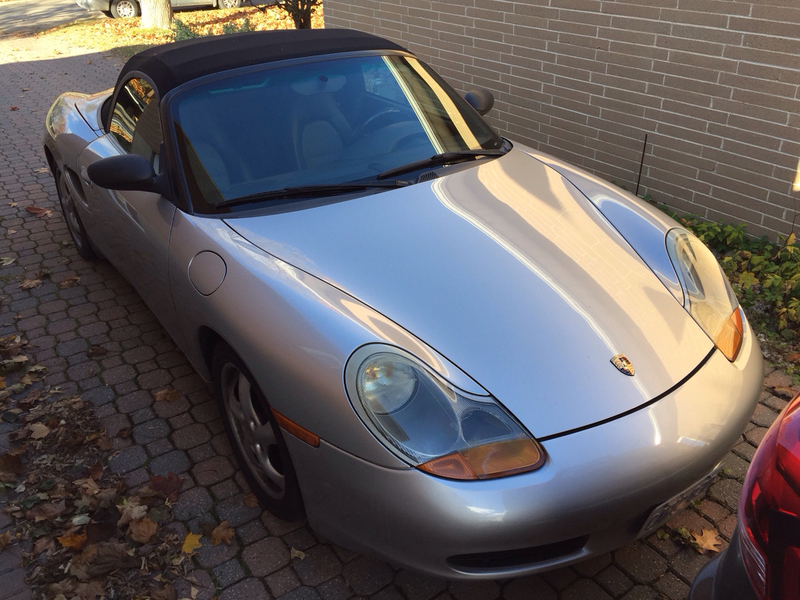 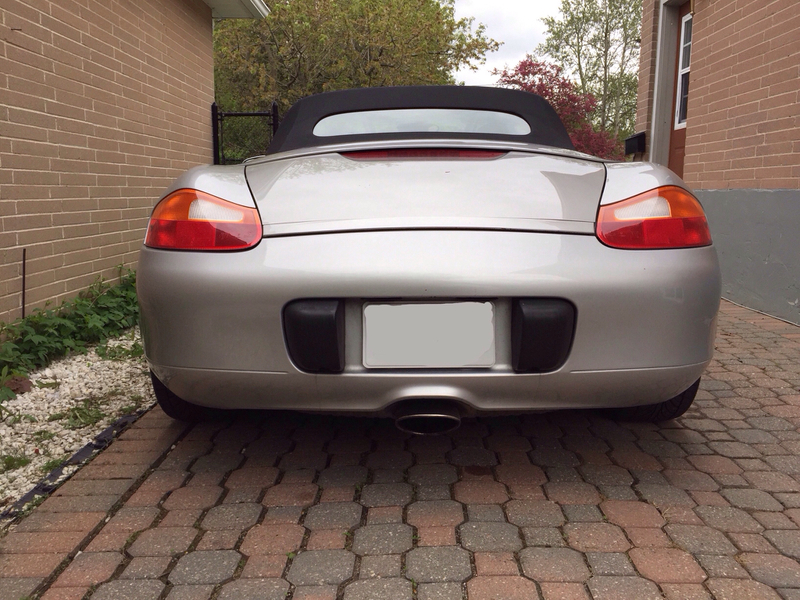 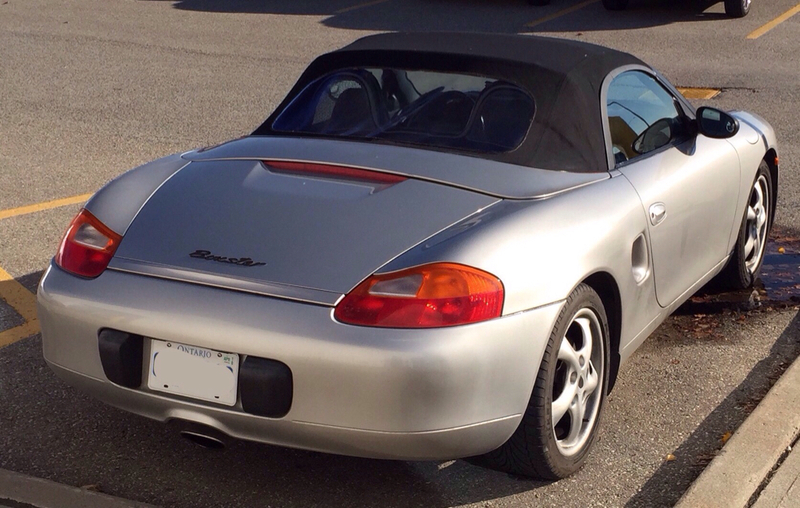 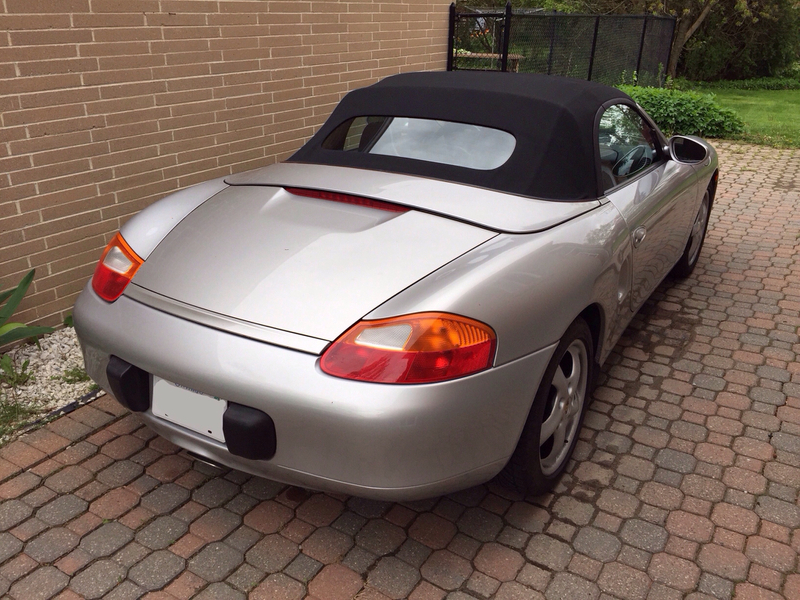 '97 Boxster base model 2.5L, Guards Red/Tan leather, with a new but old Alpine am/fm radio.